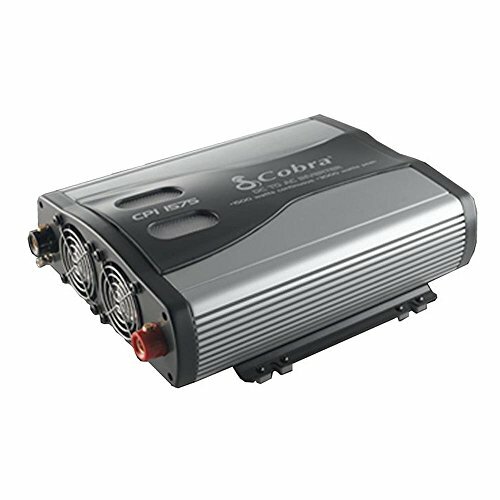 Cobra CPI 1575 1500 Watt 12 Volt DC to 120 Volt AC Power Inverter by Cobra at Buy Car Now. MPN: CPI1575. Hurry! Limited time offer. Offer valid only while supplies last.